So, if you've been on my other blog Mango+Paper+Scissors, I mainly used that space to express my passion for crafting and journaling. 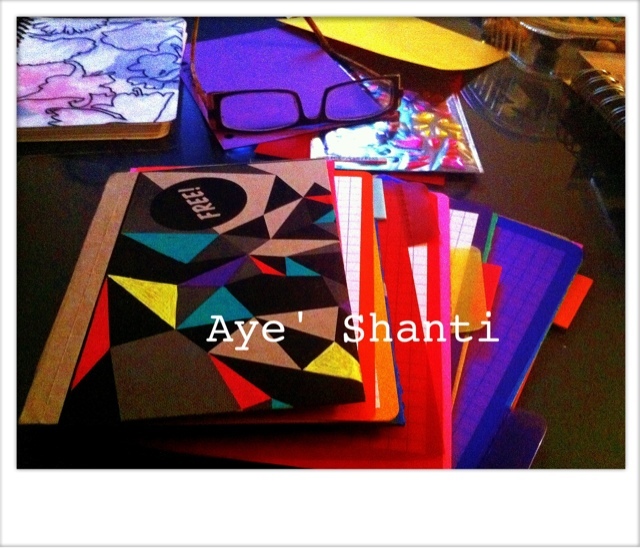 I then started designing and creating journals after that for my shoppe. Well, I'm currently working on the latest design which has been my dream journal for some time to share with you all. Hint of its purpose: Fun, colorful, musical, and full of culture! Here's a sneak peek and look out for the revealing tomorrow via blog, twitter, Facebook and email.